The Coordinator General (CG) requested additional information to that provided in the EIS following the public review period. This was provided in March 2014. The CG's report, supporting the development of the SGCP with conditions, was handed down in December 2014. It required us to provide more detail in the Environmental Management Plans (EMP). The EMP rework has been completed. On 15 July 2015, the SGCP received Commonwealth approval under the Environmental Protection and Biodiversity Act 1999 to develop the Project in accordance with the conditions in the approval. In July 2015 the Department of Environment and Heritage Protection (DEHP) accepted the EMPs. The project will be developed in a staged approach over a 10 year period exporting thermal coal from Abbot Point. 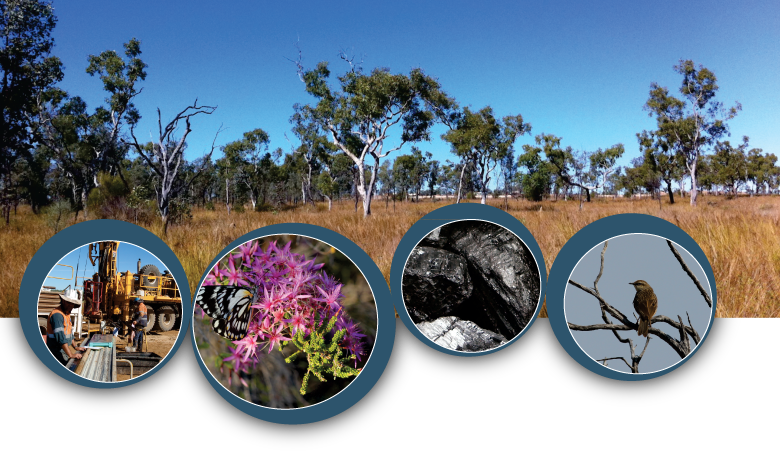 The development and implementation of the SGCP is however dependent on a range of infrastructure and services being developed in conjunction with other Galilee Basin coal developments. These include the expansion of port facilities at Abbot Point and rail infrastructure linking the southern part of the Galilee Basin with Abbot Point. An initial phase, Epsilon, is a small scale open cut mine (3 Mtpa) which would utilise the existing Port of Gladstone via the existing QR/Aurizon railway network. A development schedule will be adopted after clarity on the infrastructure solutions is obtained. The Galilee Basin is a major coal province in Central-Western Queensland that has significant high volatile, low sulphur thermal coal resources. Extensive exploration has been undertaken for the SGCP to assess the quantity and quality of the potential coal resource. Exploration to date has focussed on the northern end of EPC 1049 and has identified two seams at 4.5 m and 3.5 m thick (D1 and D2 seams) containing sub-bituminous high volatile perthydrous coals. The conditions are ideal for high production open cut and underground mining. 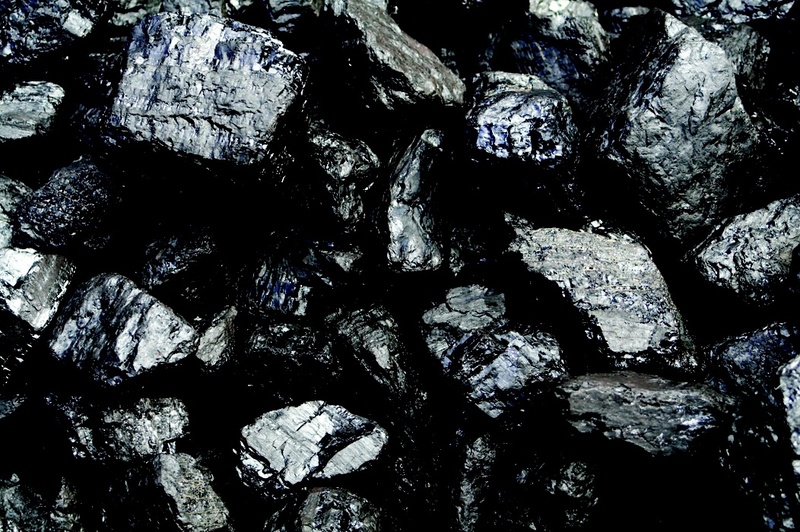 JORC compliant resources of 1179 Mt have been confirmed within these coal seams on EPC 1049. These announced resources are sufficient to justify the SGCP, with additional resources still to be explored down dip. Given the current lack of existing infrastructure that will be required to service the proposed mining projects in the Galilee Basin, AMCI and Bandanna Energy have approached the development of the SGCP on a co-operative basis with other southern Galilee Basin proponents. Click here to view a map of the SGCP.